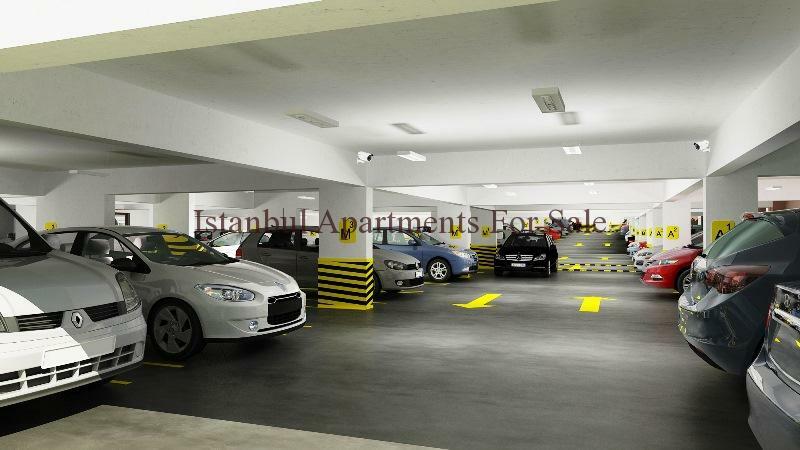 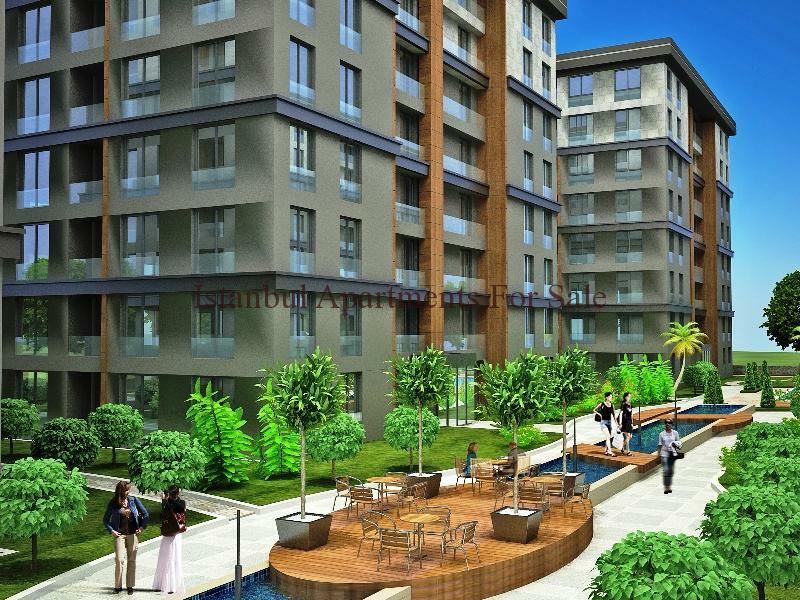 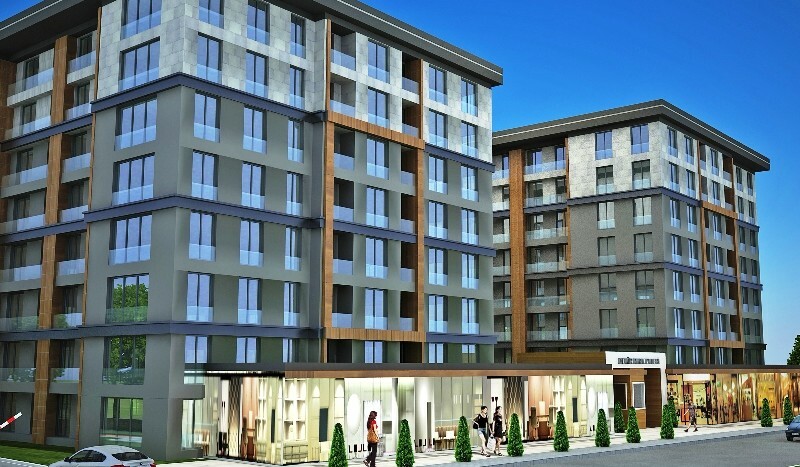 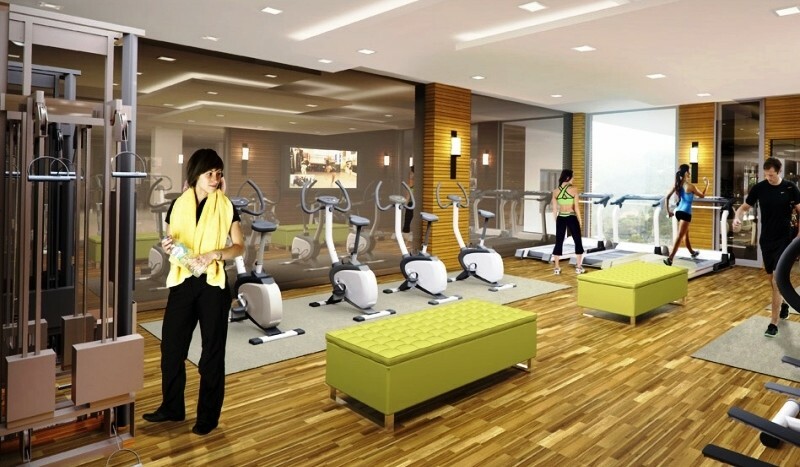 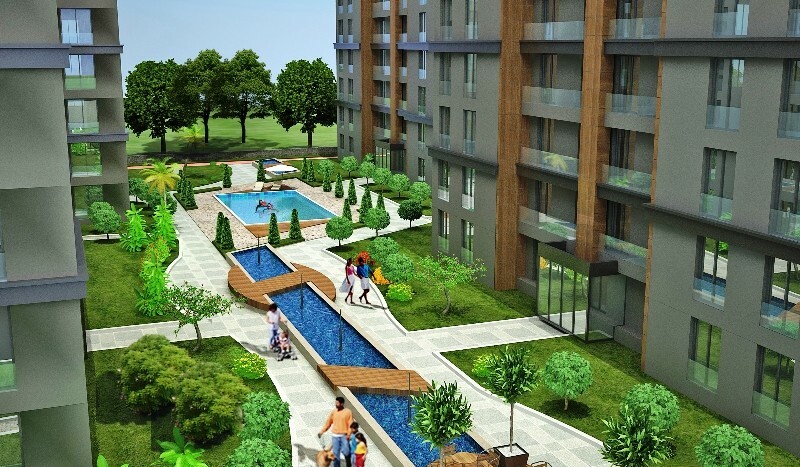 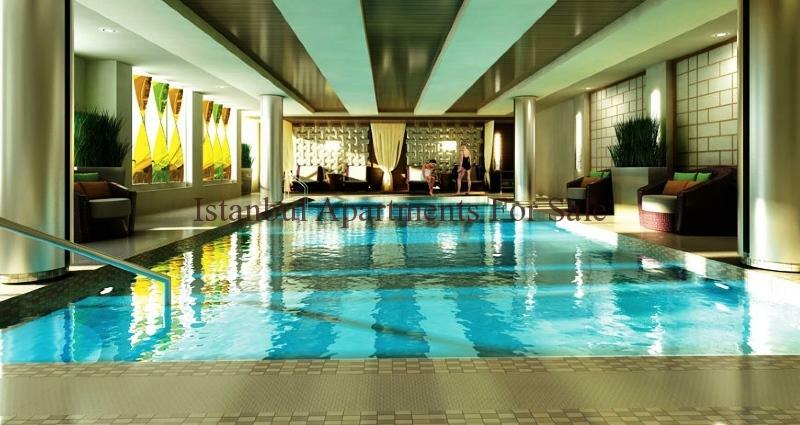 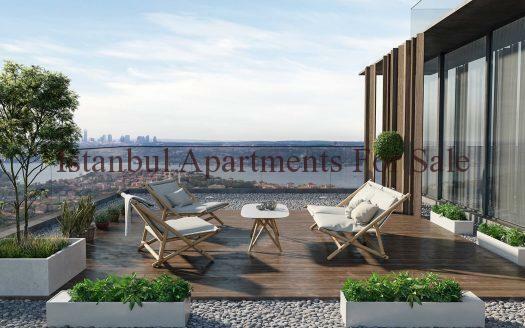 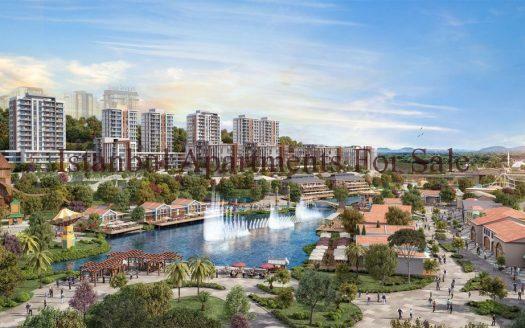 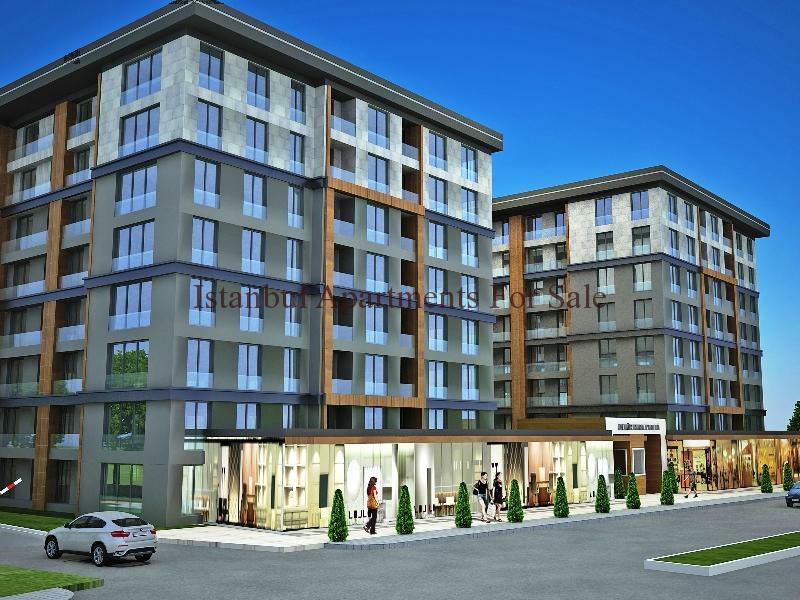 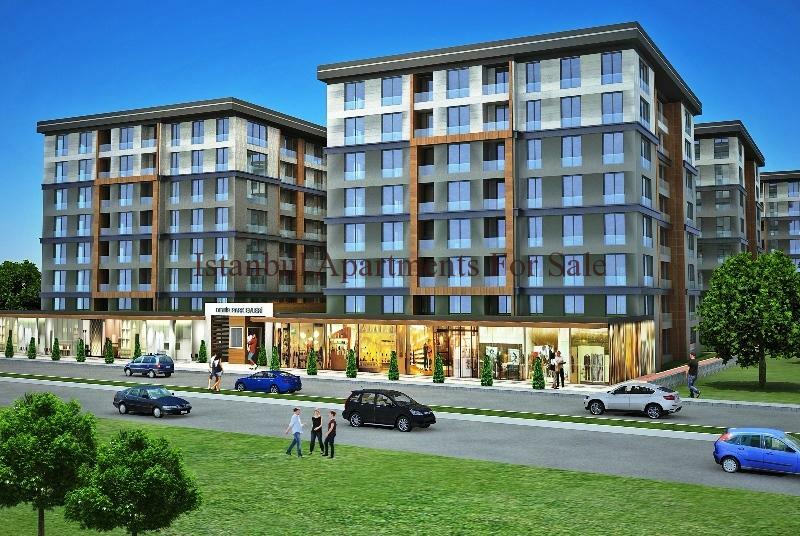 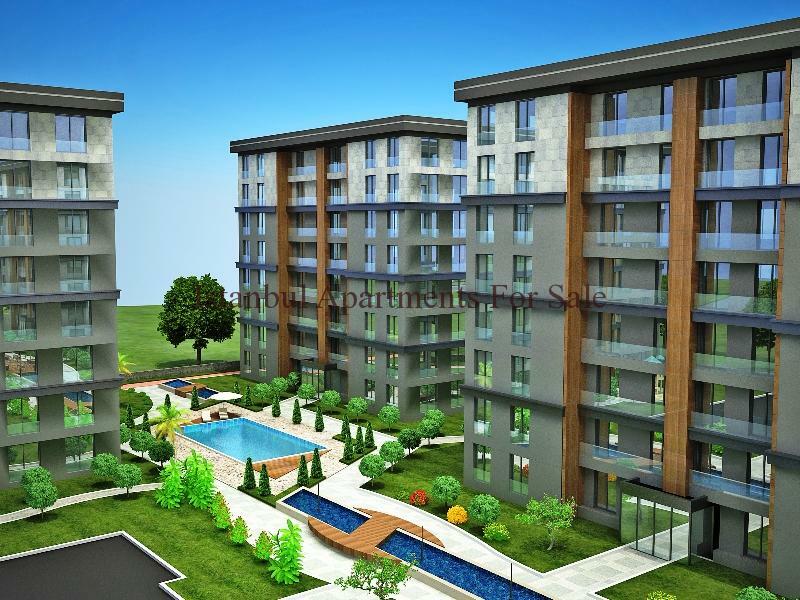 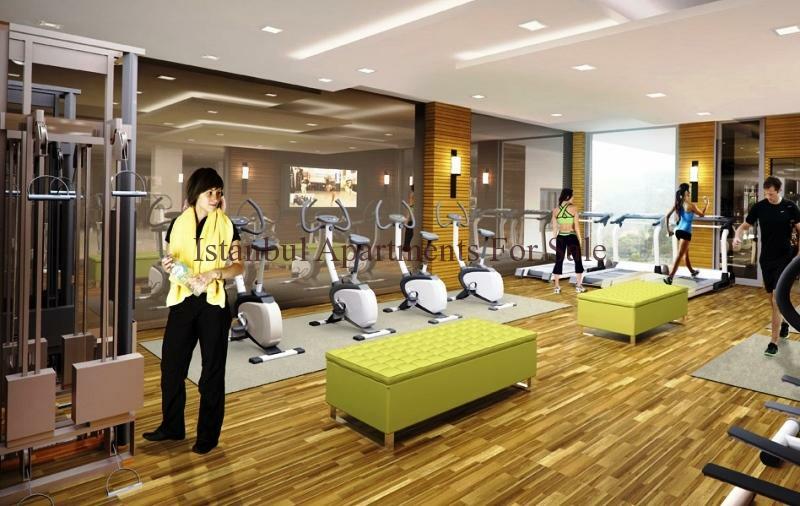 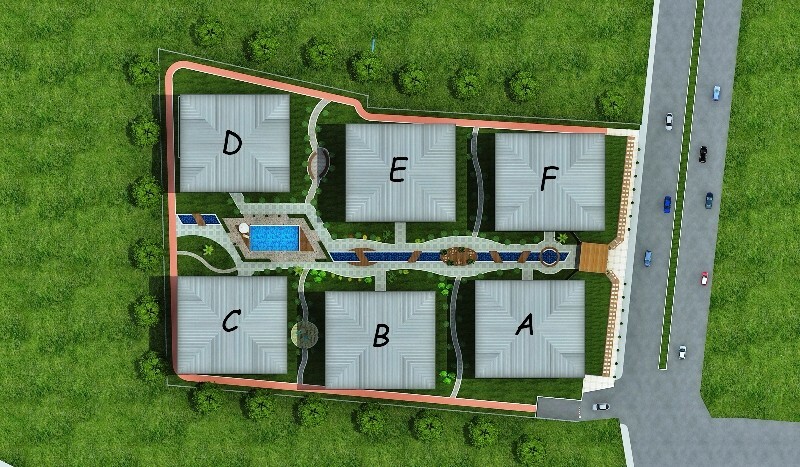 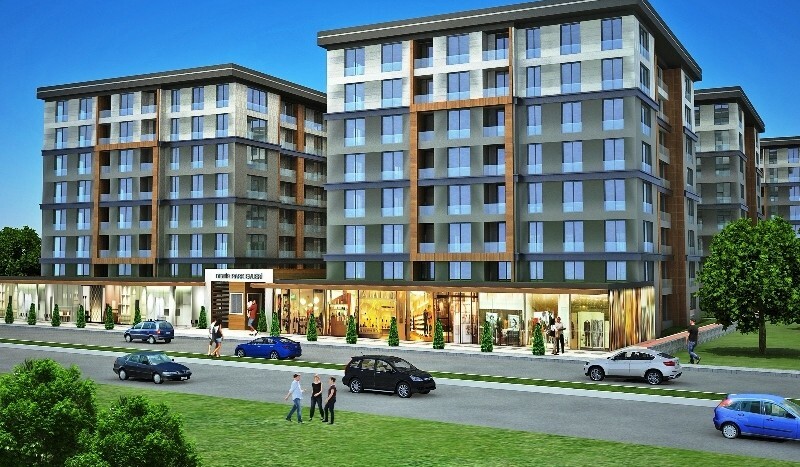 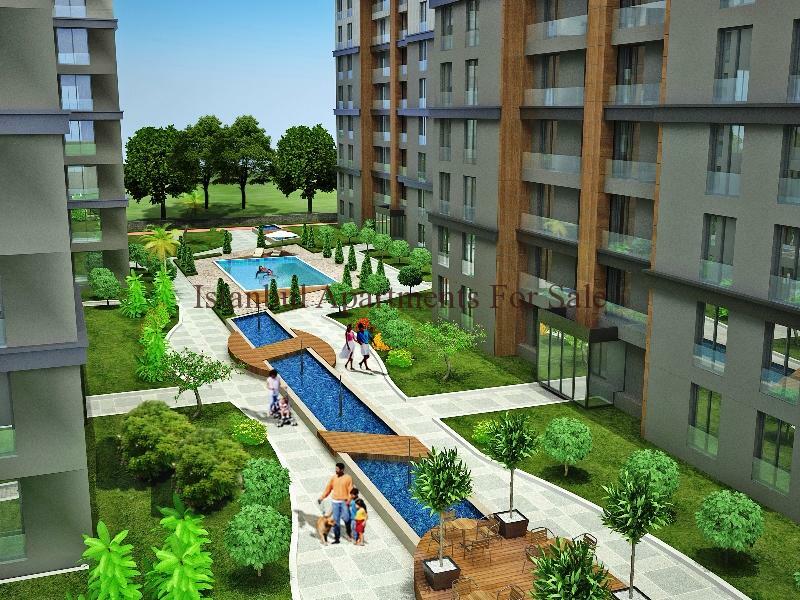 Excellent located new investment property projects in Istanbul Beylikduzu. 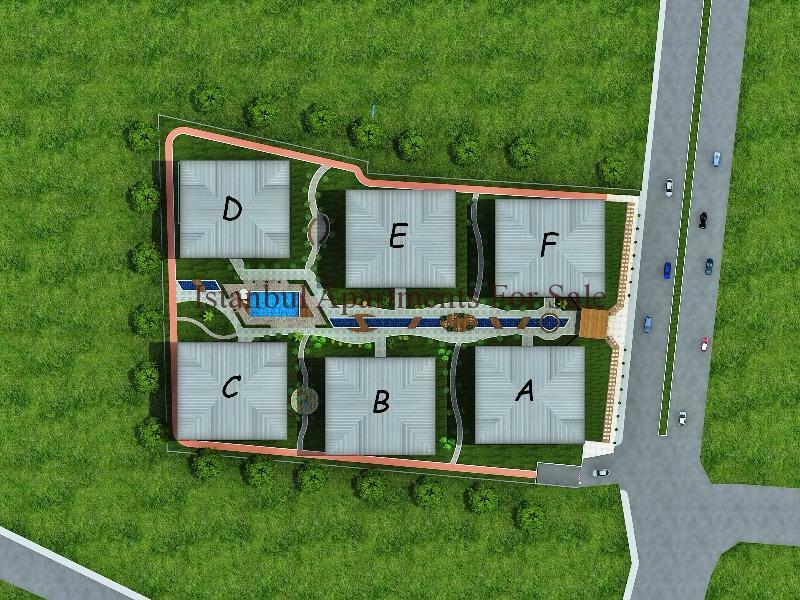 A total of 266 units divided into 6 Blocks set neatly around a secure complex with many on-site families facilites for its residence owners . 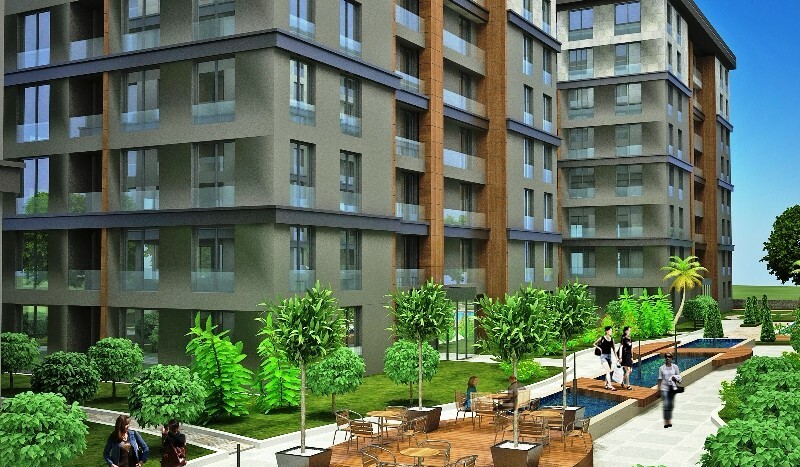 A choice of 2,3,4 bedroom options each apartment offers stylish comfortable modern living accommodation with fitted kithens built in white goods , fully fitted bathroom suites , central heating, central satalite, heat insulation , sound installation . 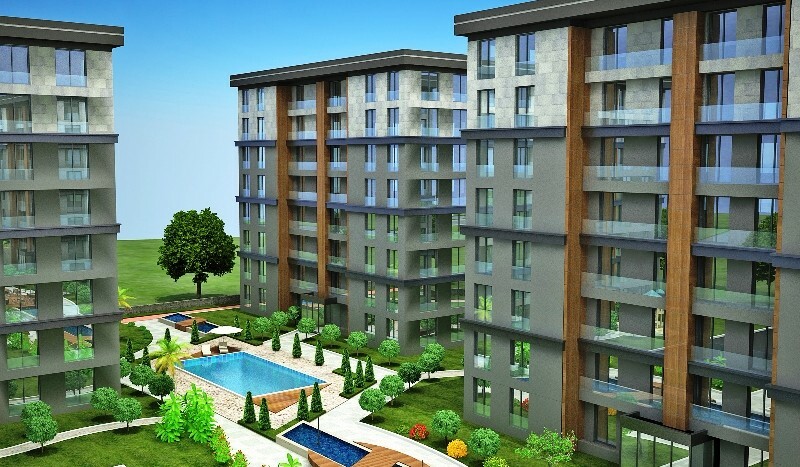 All being constructed with legal regulation building permissions and terms for earthquake standards . 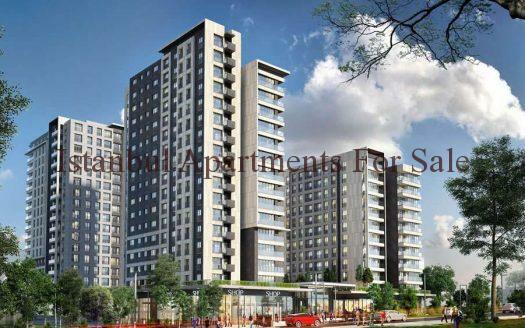 Close to all amenities , shopping malls, easy road access , metro bus services, hospitals, universities, airport , restaurants , seaside.